Despite the recent Boeing 737 crashes in Indonesia and Ethiopia, the global airline industry has had a solid safety record in recent years, particularly considering there are more than one million people in the air at any one time. The number of aviation-related insurance claims, however, shows no sign of abating. 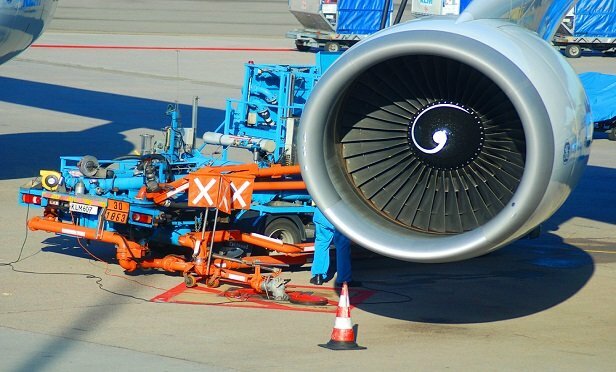 Human error, rising repair costs from composite materials and higher value engines, an increase in ground incidents at more congested airports, and a growing reliance on automation are just some of the main factors influencing loss activity.